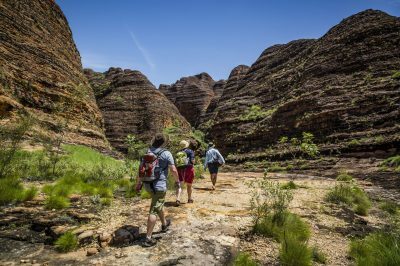 Located in the World Heritage Site of Purnululu National Park, the Bungle Bungle Range is home to the iconic and fascinating beehive-shaped domes, as well as stunning gorges, amazing walking trails, and thousands of years of history. 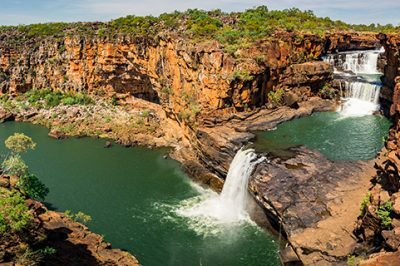 Without a doubt, anyone visiting the Kimberley needs to make a stop at the Bungle Bungle – here are three of the best Bungle Bungle adventures on offer! 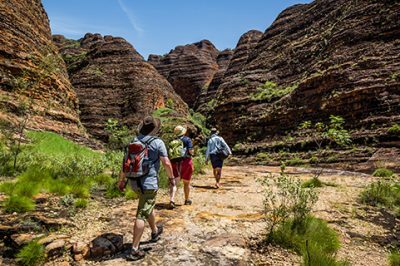 This tour, operated by Aviair and Bungle Bungle Guided Tours, allows you to view Purnululu National Park from both aeroplane and helicopter, as well as hiking through an infrequently visited part of the park accessible only by air. 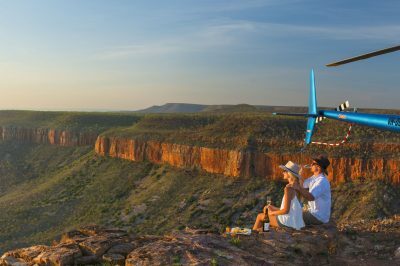 Departing from Kununurra, you will take a stunning scenic flight over rugged and vast Kimberley landscape to Bellburn Airstrip, located in Purnululu National Park. 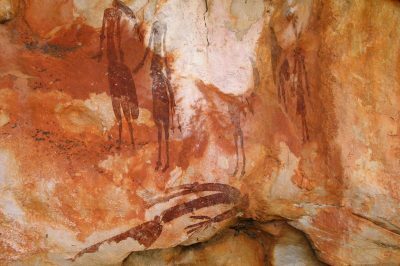 Here, you will meet with your local, indigenous tour guide, and together you will take a helicopter flight into the heart of the Bungle Bungle Range, where you will make a landing near to Piccaninny Gorge. 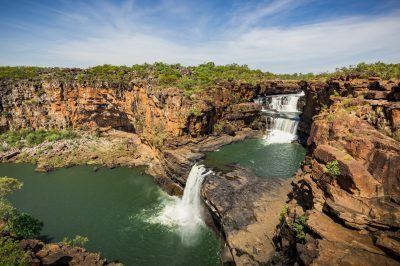 You’ll then spend the day hiking into the gorge alongside your guide, where you will see ancient rocks and mountains, contrasted by green flora and stunning blue skies. 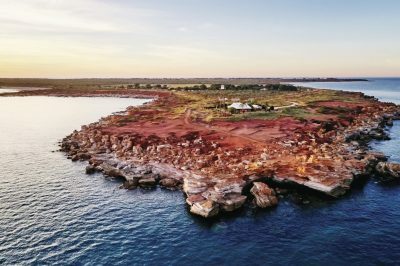 This section of the park has been visited by few others, so you’ll be required to create your own path at times, as well as trekking along sandy slopes and rocky creek beds. 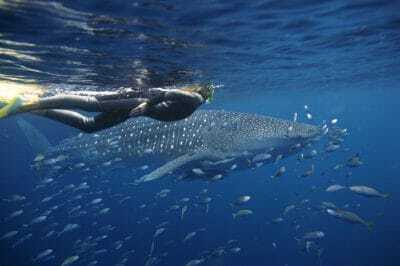 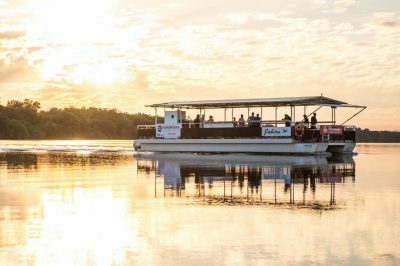 Due to the physical nature of this 10km hike, this tour is best suited to those who have a high level of fitness and are comfortable with challenging bushwalks. 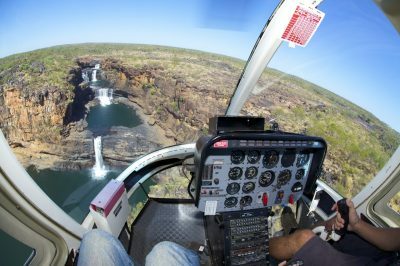 After your day of exploring, you will be met by a helicopter transfer, which will take you back to the Bellburn airstrip to meet your return flight to Kununurra. 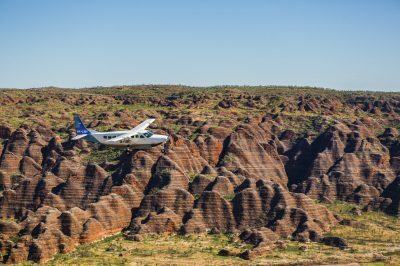 This adventure begins in Kununurra, where you will board an Aviair aeroplane and take the stunning scenic flight into Purnululu National Park. 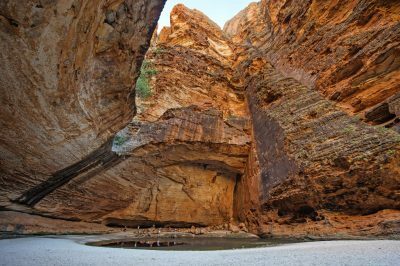 Here, you will be met by a tour guide from Bungle Bungle Guided Tours, who will lead you on a series of walks through the famous beehive-shaped domes, as well as into Cathedral Gorge, and the breathtaking Echidna Chasm. 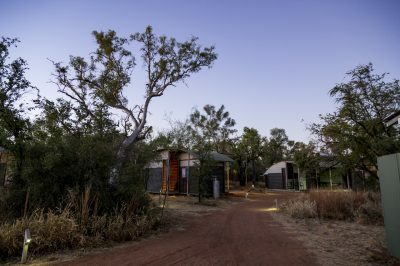 After a fantastic day of sight seeing, you will be transferred to Bungle Bungle Savannah Lodge, where you will spend the night relaxing in your private ensuite cabin, and enjoying the delicious cooked meals in the lodge dining area. 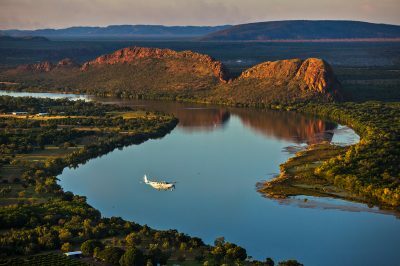 The next morning you will take another fantastic scenic flight back to Kununurra. 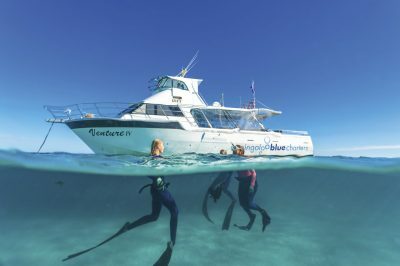 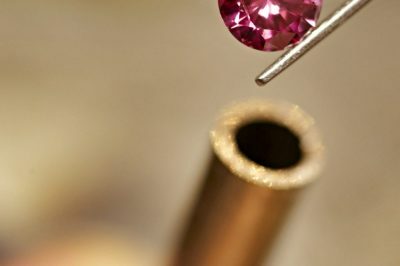 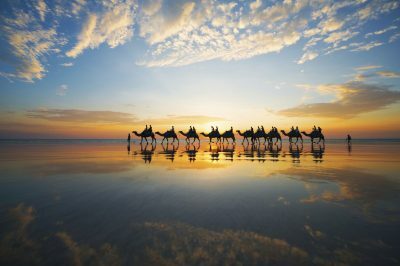 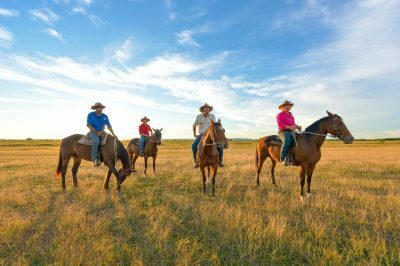 For an unforgettable Bungle Bungle adventure, this tour is sure to give you a complete appreciation for the beautiful scenery of the Kimberley. 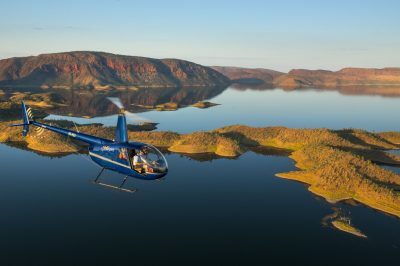 Boarding a HeliSpirit helicopter at Lake Argyle, you will take a scenic flight into Purnululu National Park, where you will see stunning aerial views of the Bungle Bungle Range and accompanying gorges and chasms. 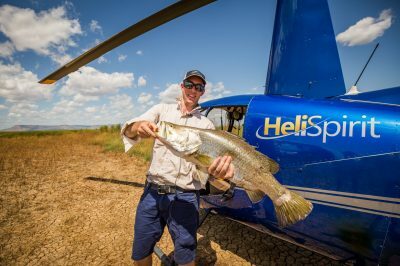 Your pilot will make a landing at a remote and completely private waterhole, where you can swim in pristine water and enjoy a picnic (provided by HeliSpirit) in some of the most breathtaking scenery in the country. 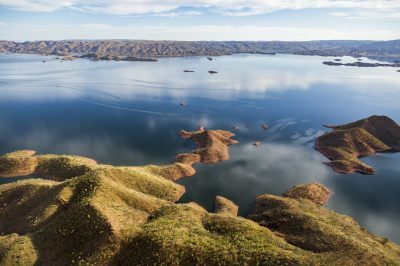 With 2.5 hours of flight time, and ample time to enjoy your own private springs, this really is a luxurious and unforgettable Bungle Bungle adventure!